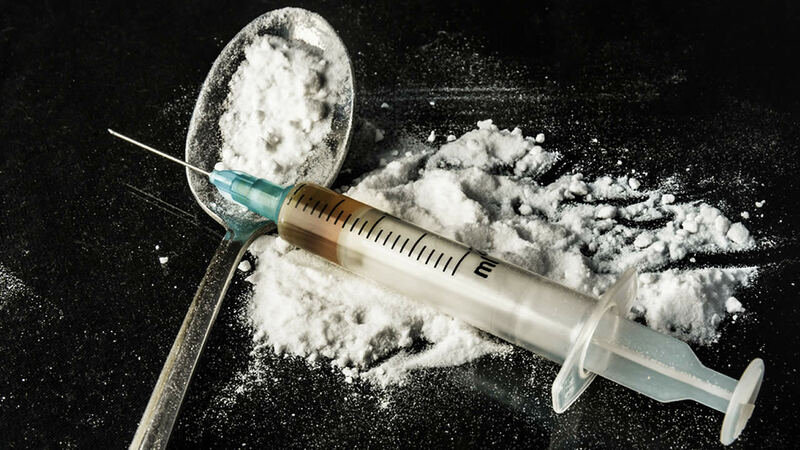 SAN FRANCISCO -- The California Legislature on Monday passed Assembly Bill 186, which would give the green light for safe injection sites in San Francisco under a three-year pilot. Amid a visible drug crisis happening in the city, safe injection sites would allow for people suffering from addiction to use drugs at facilities under the supervision of trained staff. The bill now heads to Gov. Jerry Brown for his signature. "With this final vote, AB 186 is one step away from being law," San Francisco Mayor London Breed said in a statement. "Safe injection sites save lives. We are in a public health crisis and this bill will help us by preventing overdoses while connecting people to medical care that can help treat their addiction." On Wednesday, Breed is set to visit a full-scale model of a safe injection site at the Glide Foundation in the city's Tenderloin neighborhood. The model, called Safer Inside, is equipped with supervised injection booths, medical equipment, trained staff and a clinical area that provides users with access to health care and harm reduction services. Breed has been a longtime advocate for safe injection sites. During her time as supervisor, Breed led a task force which estimated in a September 2017 report that the city could save around $3.5 million a year by opening a safe injection site because of reduced health care costs and increased drug treatment uptake. The bill was co-authored by Sen. Scott Wiener, D-San Francisco, along with Assemblymember Susan Eggman, D-Stockton, Sen. Ricardo Lara, D-Bell Gardens, and Assemblymember Laura Friedman, D-Glendale. Last week in a statement Wiener said, "People are injecting drugs whether or not we intervene. They're injecting on our sidewalks and parks, in transit stations and alleyways and on people's front steps." Wiener added, "Safe injection sites provide people with an opportunity to inject in a clean, safe environment, with healthcare personnel available to prevent overdoses, and with an opportunity to offer people addiction, healthcare, housing and other services." According to the Centers for Disease Control and Prevention, the leading cause of accidental deaths nationwide is drug overdoses. In places like Canada and Europe, safe injection sites have been shown to prevent overdose deaths, reduce the spread of diseases such as hepatitis C and HIV, and help get users into services such as drug treatment programs.